Get your company in front of actively engaged users ; isn’t that the most powerful Sales strategy you could imagine? Effective Paid Search management demands a deep understanding of search engines, website analytics and the Paid Search platform which you have chosen to invest in. As not every marketer or business owner has this knowledge, we offer Free Auditing services to analyse the potential of paid search in your industry or niche. Do you already have a PPC campaign and feel like you might be missing out on opportunities? 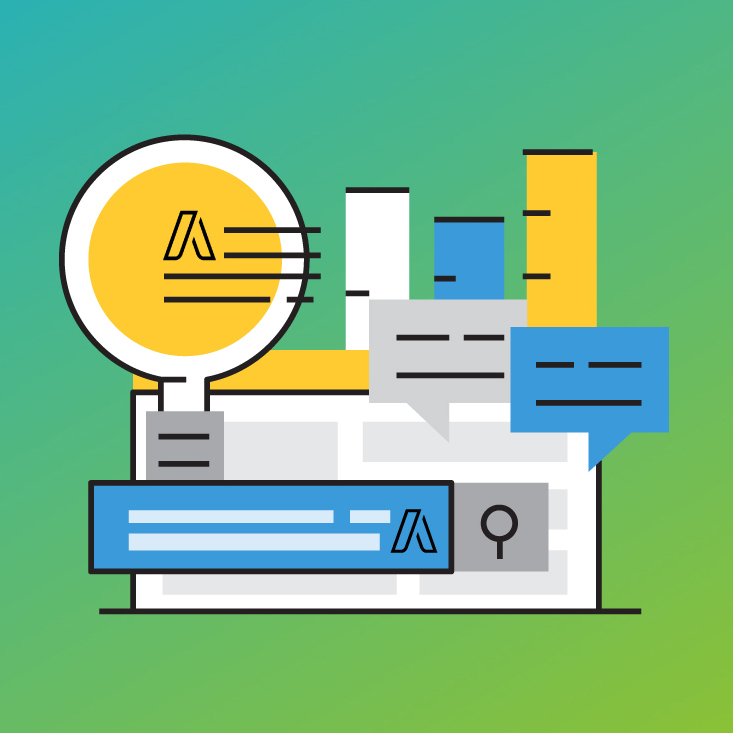 Let us run a FREE PPC Audit for you and show you what your biggest priorities should be and where you could improve your ROI. Please fill out the form and a member of our team will get in touch with you shortly. We store form data but never share it. Not yet taken the plunge into the world of Paid Search? Maybe you’re thinking now is the right time… We offer free, no-obligation, Market Analysis reports which delve into the possibilities and opportunities of paid search in your industry. What exactly is Paid Search? Paid Search is an advertising service by Google and Bing for businesses wanting to display ads in the search engine results. It enables businesses to set a budget for advertising and only pay when people click the ads. The ad service is largely focused on keywords. Is Adwords different to PPC? In a word no, AdWords and PPC advertising are one and the same thing. The ads are displayed for free and are paid for only when a searcher clicks on them, hence the reason its also called pay-per-click advertising or PPC. How effective is Paid Search? We believe that Paid Search can work for almost any type of business. Using PPC requires time and money, but thousands of businesses have found that it’s time and money well spent, because Paid Search delivers measurable ROI. How can we get the most value from PPC? Using an experienced and trusted PPC consulting and campaign management agency will ensure your brand, product or service is offered to targeted visitors. They will manage the constant updates, tests and modifications to get the most out of your investment. Can you audit my existing Paid Search accounts? 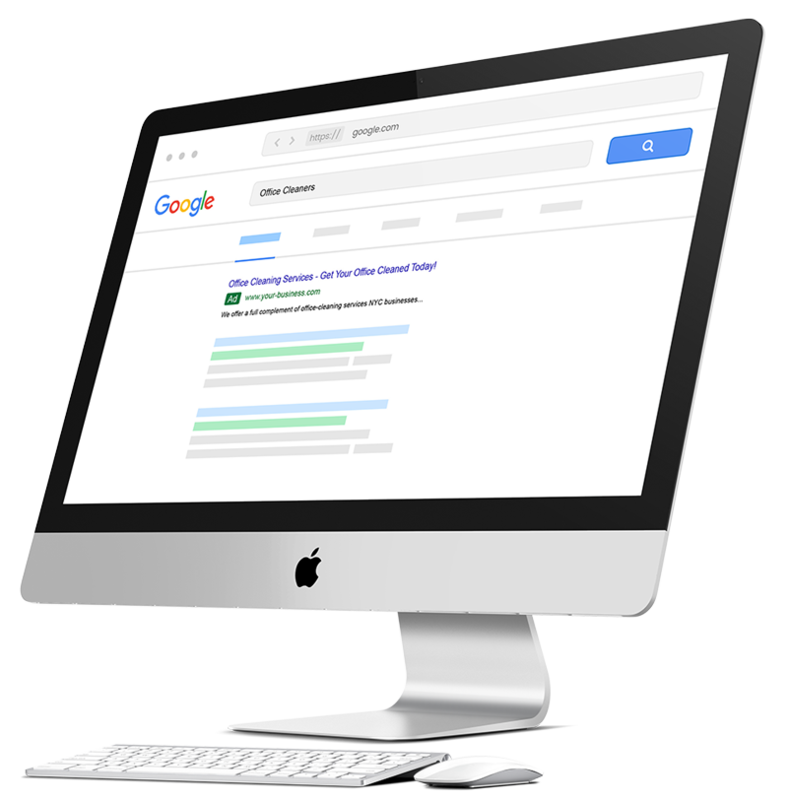 We offer free PPC audits as a service to clients who aren’t necessarily looking to change providers or let go of managing their own account – Clients simply looking for ways to improve and hone their efforts. Our Paid Search managers will closely examine your account and provide you with a detailed report.